What we particularly like about this novel is the military-space opera feel to it, where the turn of events are at a galactic scale. Congratulations, Merle – you’ve outdone yourself this time! A Planet’s Search for History is available in trade paperback format via this page, and soon all good online retailers – Amazon has it now. The ebook versions will be released in the next day or so, again through all good online retailers. 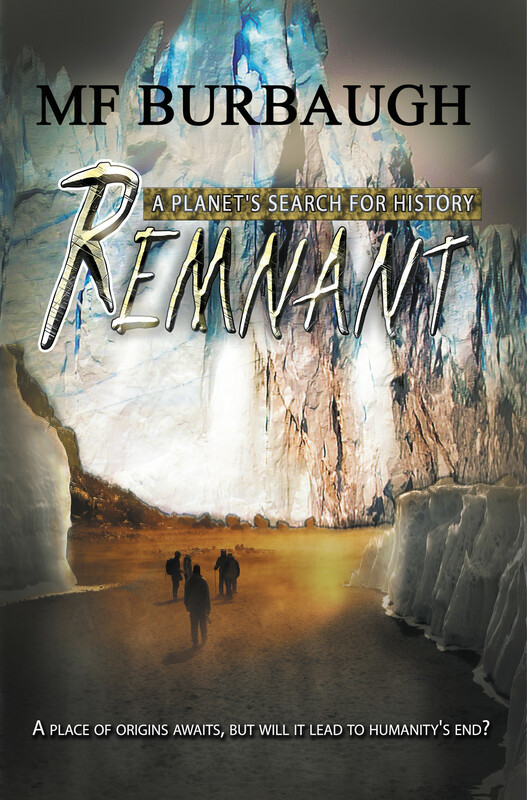 This entry was posted in News, Title and tagged a planet's search for history, mf burbaugh, new release, science fiction, space opera by Gerry Huntman. Bookmark the permalink.